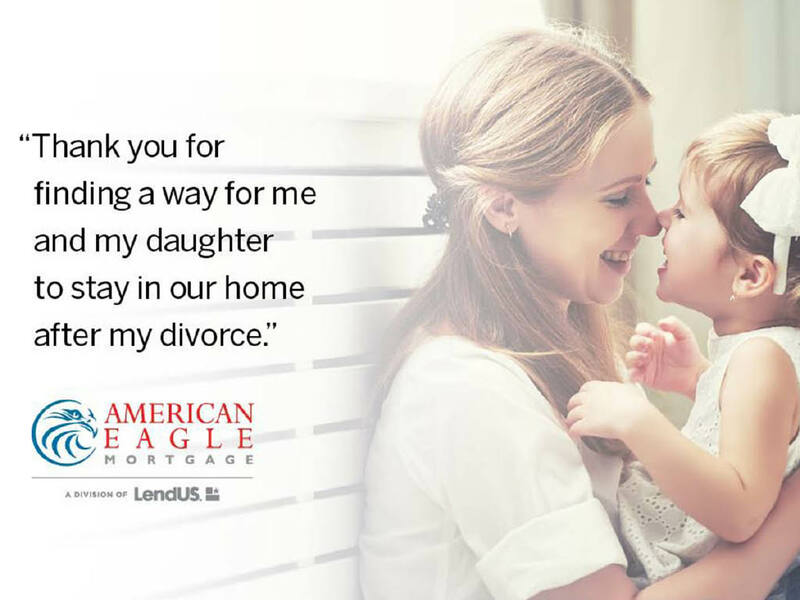 American Eagle Mortgage - Choose a lender that will always have your back! 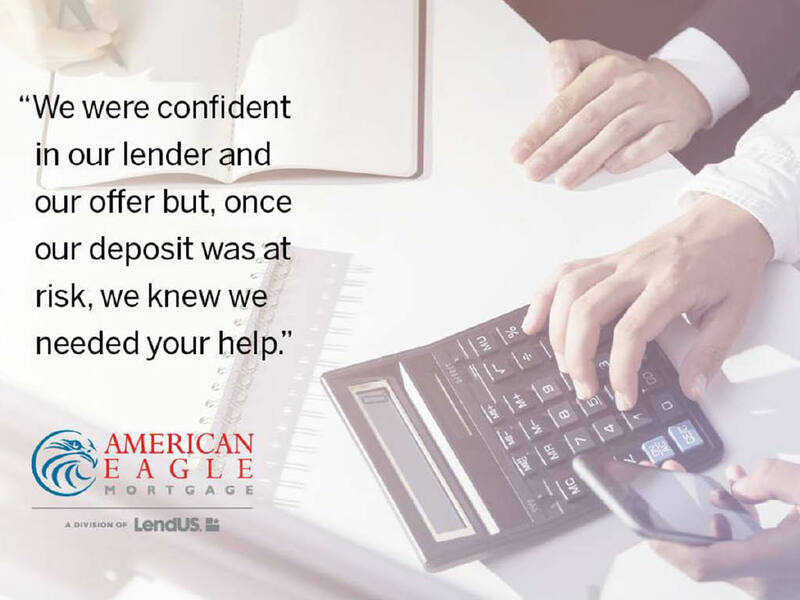 As a proud member of LendUS, one of the largest independently owned and operated mortgage lenders in America, we offer advice and an easy speedy process. 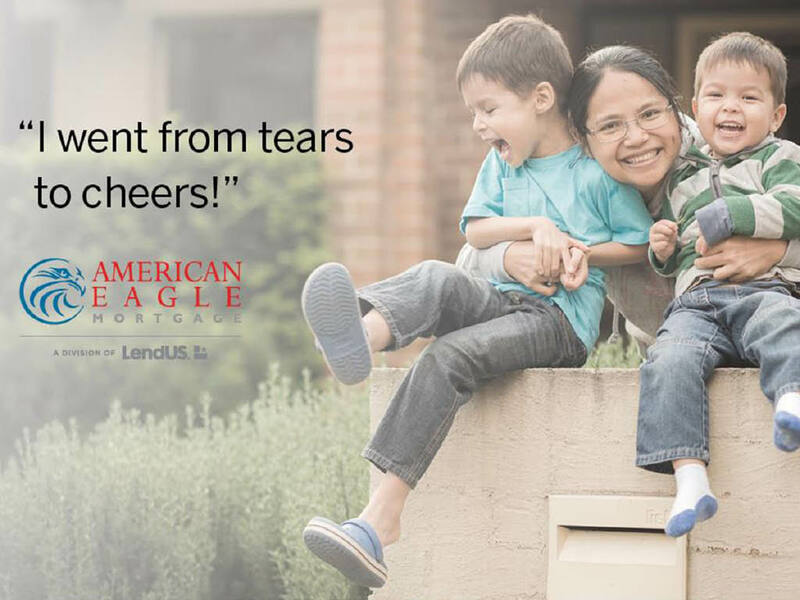 Call today and let American Eagle Mortgage help you with your first home purchase, experienced home buying or refinance. 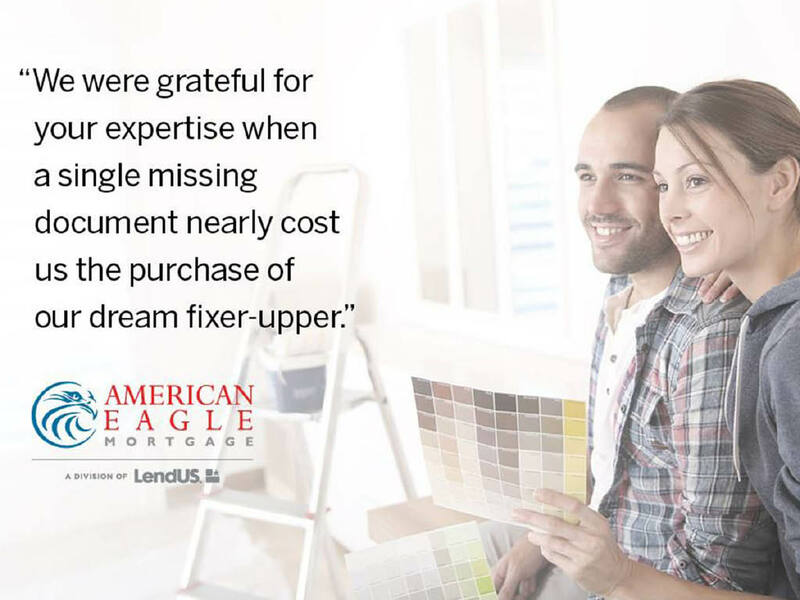 First Time Home Buyer, Experienced Home Buyer, Refinance. Visit us at one of our two location in Central Ohio. We are located in Westerville, Ohio and in Hilliard, Ohio.